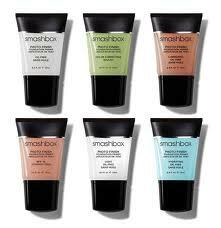 Frugal Mom and Wife: Free Smashbox Photo Finish Foundation Primer? Photo Finish Foundation Primer (2-week supply) to random winners. The giveaway ends on July 31st.